recoiler caddy ending on display unit. cables and pull forces are available for you. 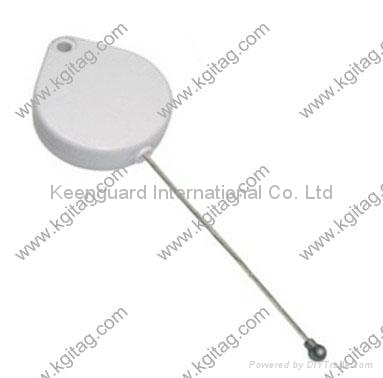 Security Pull box︰ The cable recoiler can self-retract.